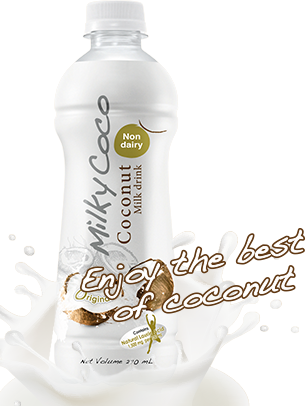 is a new coconut milk drink , a unique blend of coconut water and coconut milk , It is easy drink with a pleasant taste and naturally sweetened. 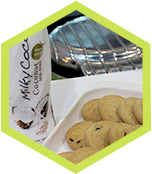 Milky Coco contains "Medium Chain Fatty Acid" which helps in the process of excess calories burning and reduced food intake. 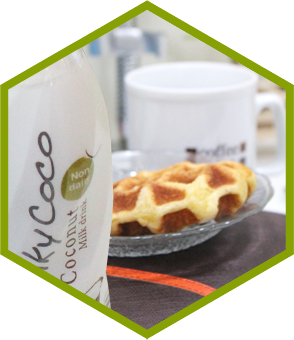 Milky Coco contains "Lauric Acid" which have antimicrobial properties, thus reinforce the immune system. 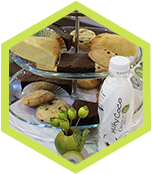 Milky Coco contains several electrolytes from natural coconut water such as Potassium, Sodium, Magnesium which refresh you up again. 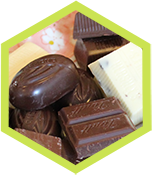 © Copyright 2014 - 2019 MilkyCoco.com. All right reserved.